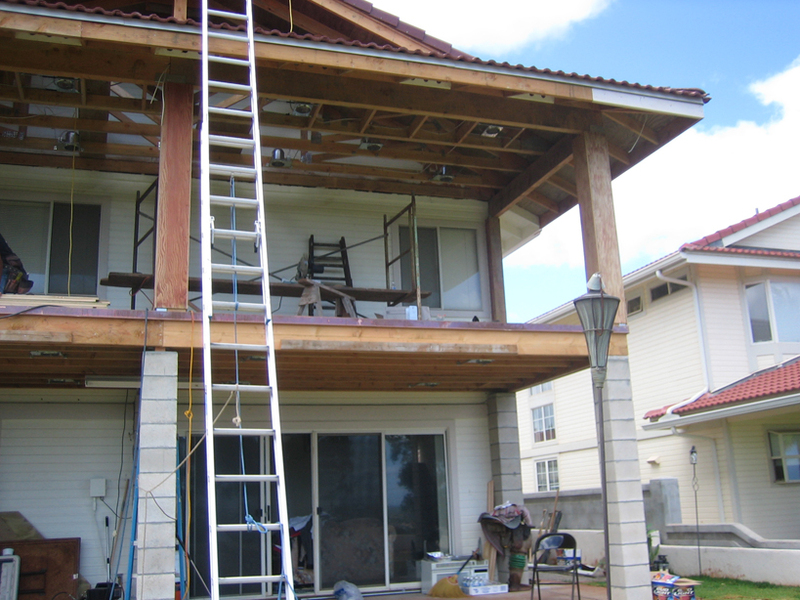 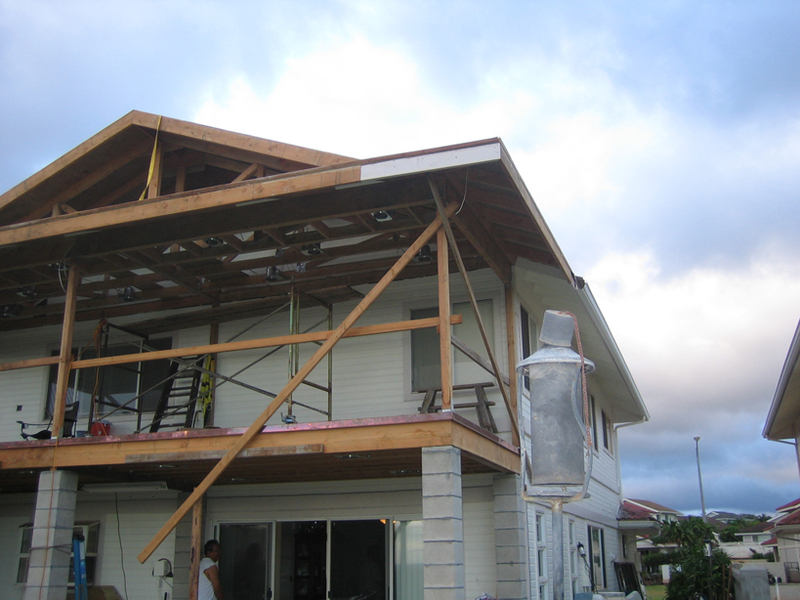 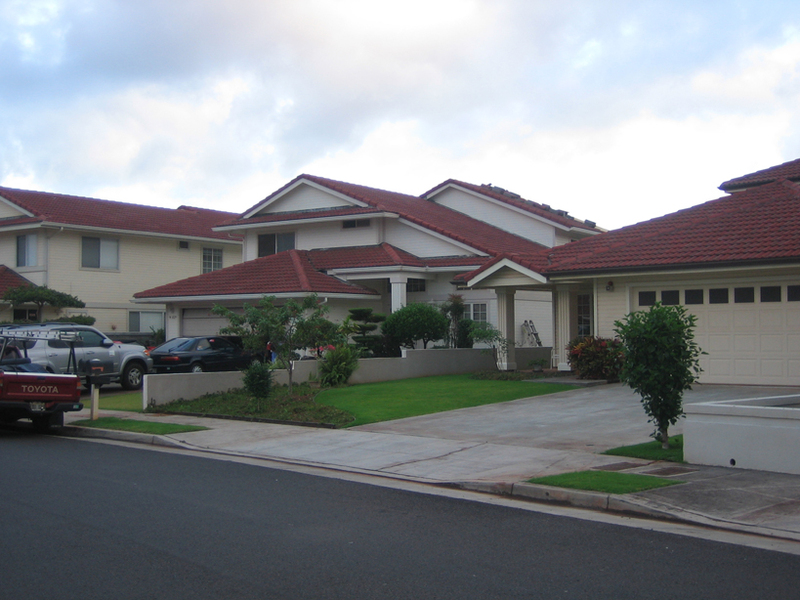 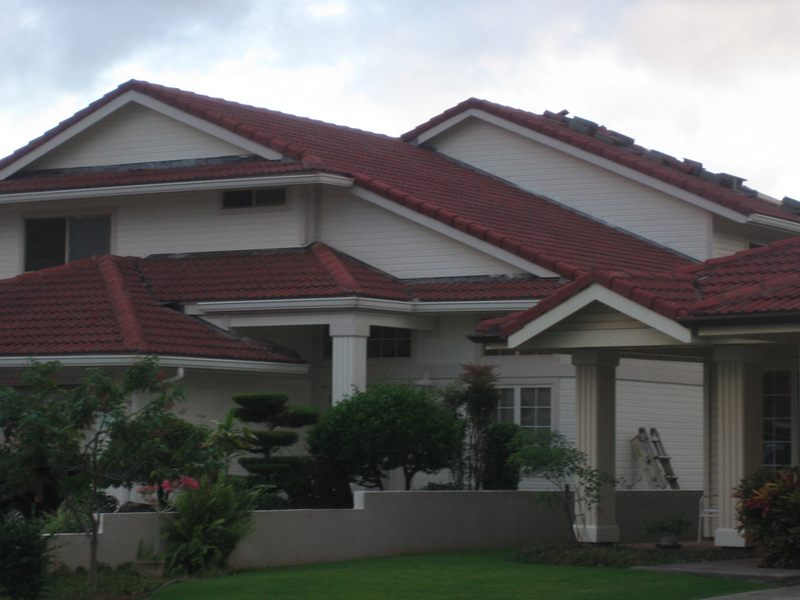 Monier Tile – Roma | West Oahu Roofing Inc. When additions are done on homes with an existing Monier Tile, finding replacement tiles that match the existing can be difficult. 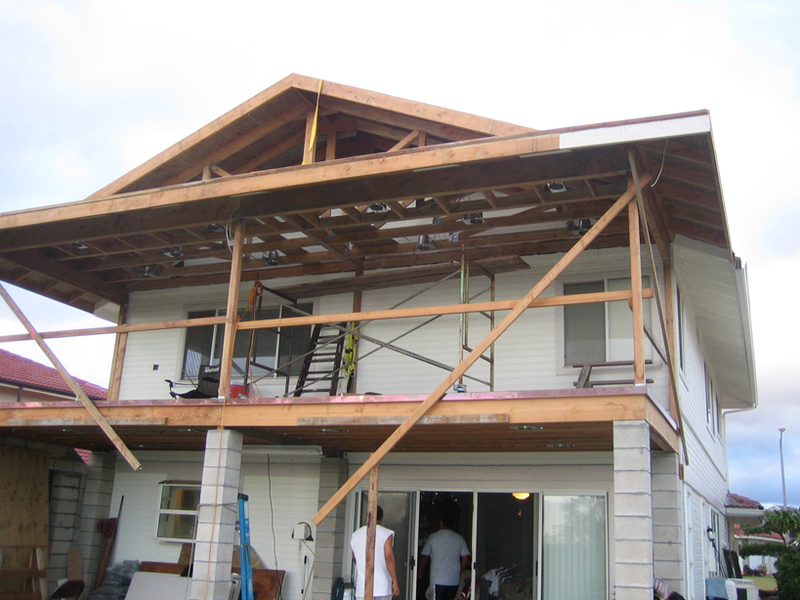 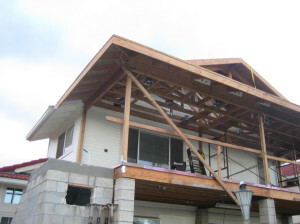 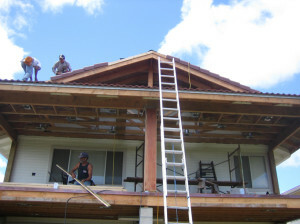 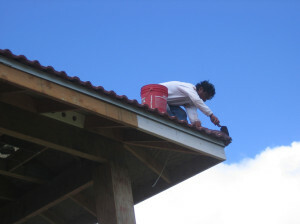 West Oahu Roofing, Inc. stocks these hard to find tiles to complete your roof. 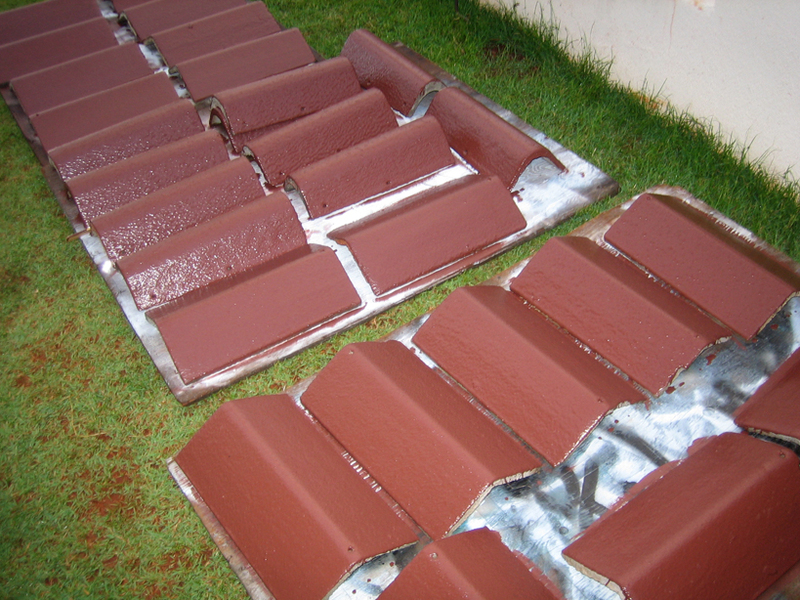 If the tile color doesn’t match, paint can be ordered and applied to match the existing.